Everyone likes the idea of saving a shelter pet and, provided the pet leasing company is sourcing its animals from shelters, it makes people feel good to give a home to a shelter animal. Pet leasing companies claim they provide a safe place for a pet to go if, for whatever reason, the owner is unable to keep the pet for life. If the owner must return the pet, he need not fear being shamed for his actions. A pet leasing company is a business – they provide the services, you provide the cash. And while they are hopefully at least doing minimal screening (such as checking applicants for animal cruelty convictions) they presumably accept most paying customers with few questions asked. All of these factors may be in stark contrast to an adopter’s previous (or anticipated) experiences with area shelters or rescues. For example, the adopter may want to save a shelter pet but can not get to the shelter due to it being closed to the public, having limited hours or being in a remote location. Some adopters don’t want to go to shelters simply because many are depressing places where you are forced to look at animals knowing they will likely be killed if you don’t take them home. The leasing company probably has an easily accessible location, convenient hours and may even offer home delivery. Life happens. Circumstances change. While an adopter’s intention may be to keep a pet for life, that’s not always possible or even advisable in some cases. Having a safe place to rely upon where the adopter knows the animal will be rehomed and not killed provides a sense of comfort if such a need were to arise. And making the difficult decision to return a pet more of a business type transaction eliminates the fear of being shamed by shelter staff. The adopter may have previously applied for a pet with a rescue and been subjected to intense questioning and harsh judgment. They may have been made to feel very uncomfortable or even unworthy. Applying to a pet leasing company is likely a more straightforward process where one would not expect to be severely scrutinized. So while I don’t like the idea of pet leasing, I can understand part of its appeal, at least regarding this aspect. The sad fact is that local shelters and rescues could make themselves equally as appealing (and even more so) in this regard but too many choose not to, driving away potential adopters. As I have often said, people who are turned away or just plain turned off by shelters and rescues are going to get pets from somewhere. And we may not like the somewhere. A savvy businessman saw a potential market and hung out a pet leasing shingle. Cha-ching. Please add your thoughts on pet leasing, including some of the other considerations I did not touch upon in the post. How might the people and the animals be affected by a leasing agreement? Would you ever consider leasing a pet? If you run a shelter or rescue, would you ever consider giving a homeless animal to a pet leasing company? When a CA family’s 8 month old puppy got lost last month, owner Rosa Torres began looking for her right away. She visited her local shelter repeatedly but never saw her puppy, called Raffiki. In fact, Raffiki had been found running loose and was taken to a neighboring shelter – not the one the owner kept searching. An area group called Karma Rescue pulled Raffiki from that shelter and listed her online as an adoptable pet. That’s how Ms. Torres found out where her puppy was. The owner immediately tried to reach Karma Rescue by phone but had to leave a frantic message explaining she wanted to get her lost pet back. She then went to the group’s website and filled out an adoption application for Raffiki. As someone who’s worked with animal rescue, let me translate that: Torres is young; she and her son live with her parents in a small rental home in a not-so-great part of town. Her dog wasn’t microchipped, spayed or wearing ID tags. If she couldn’t manage to find the dog in a week, she doesn’t deserve to get her back. “Had [Ms. Torres] been a little more diligent, we would have spoken with her,” acknowledged Karma Rescue’s lawyer Susan Willis. “You’ve got groups that help people and their pets, through education and support, versus people who just focus on the animals and tend to demonize owners,” said Jessica Gary, who spent the last year volunteering with Karma Rescue and considered the group one of the city’s best. She resigned last week because this case revealed an elitism that’s shocked and disappointed her. As we’ve discussed numerous times on this blog, rescue groups have no right to act like they are the 1%, trickling down animals upon the unwashed masses as they see fit. Poor people love their pets too. If rescues are truly wanting to save as many lives as possible, returning a lost pet to an owner should be a no-brainer under normal circumstances. It’s a way to put another one in the WIN column while reallocating resources to save the next animal on the local pound’s kill list. Instead Karma Rescue appears to have been determined to break up Raffiki’s family, because they deemed Ms. Torres unworthy. Apparently Karma Rescue neglected to include a giant asterisk there. Instead of putting one in the WIN column and saving another pet in Raffiki’s place, Karma Rescue has broken up a family and needlessly given other rescue groups a bad name. It’s not lost on me that the group chose the name Karma. In Buddhism, there is no one to deem you unworthy like this group did Ms. Torres, but bad karma must be worked off, no matter how many lifetimes it takes. They might want to get started on that now. Ending their discriminatory practices and focusing on lifesaving would be a step in the right direction. Dog #259497 as pictured on the Memphis Pets Alive page on Facebook, October 8, 2013. 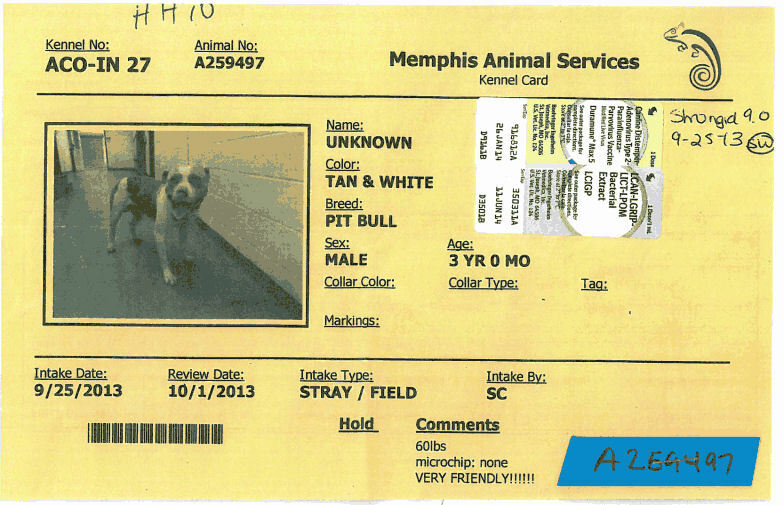 Dog #259497 was impounded as a stray by the Memphis pound on September 25, 2013. A note appears on his cage card: VERY FRIENDLY! MAS records for the dog, obtained via FOIA request, indicate a member of the public expressed an interest in adopting this dog on September 28 and gave his name and phone number. Records state that a few months prior, the potential adopter had passed the background check and fence inspection required by MAS. I assume he was not allowed to take the dog home that day because the holding period had not expired. On October 1st, both a member of an approved rescue group and a second member of the public placed their names on this dog. MAS conducted the background check on October 2 for this second potential adopter but the yard check had still not been completed by October 8 when the applicant informed MAS he had found another pet. There are no notes indicating why the dog was not released to the first applicant or the rescuer, both pre-approved, after the holding period expired on October 1st. For whatever reason, the dog was forced to continue living in a cage at the pet killing facility. And people continued to fall in love with him. 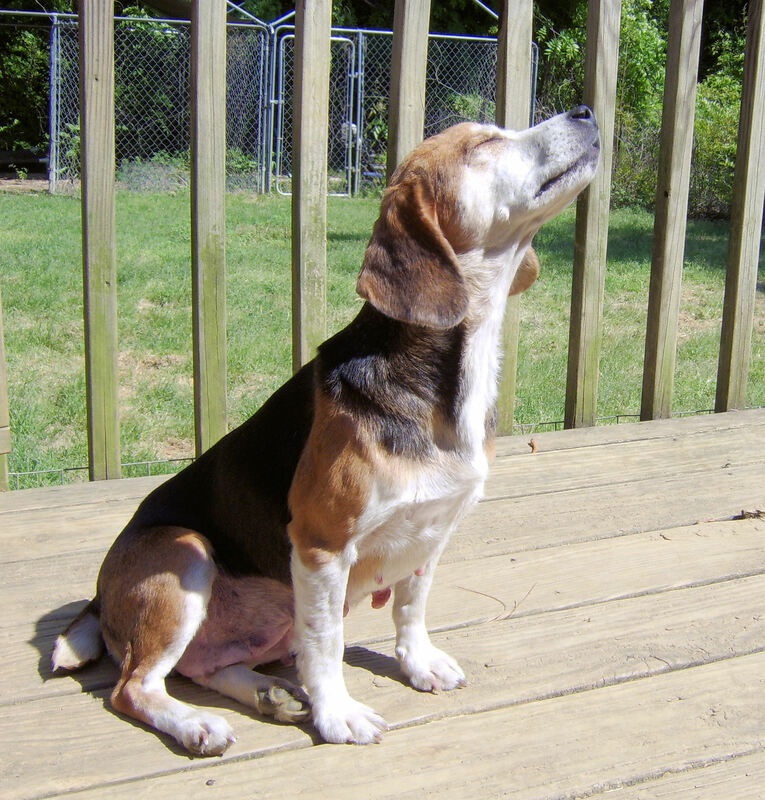 On October 12, a third member of the public applied to adopt this dog. MAS completed the background check for that potential adopter on October 15 – the same day a fourth person submitted her information in hopes of taking this dog home. The background check was completed for the fourth applicant on October 16. MAS never conducted the fence inspections for either of these applicants according to the records even though both passed the background check. 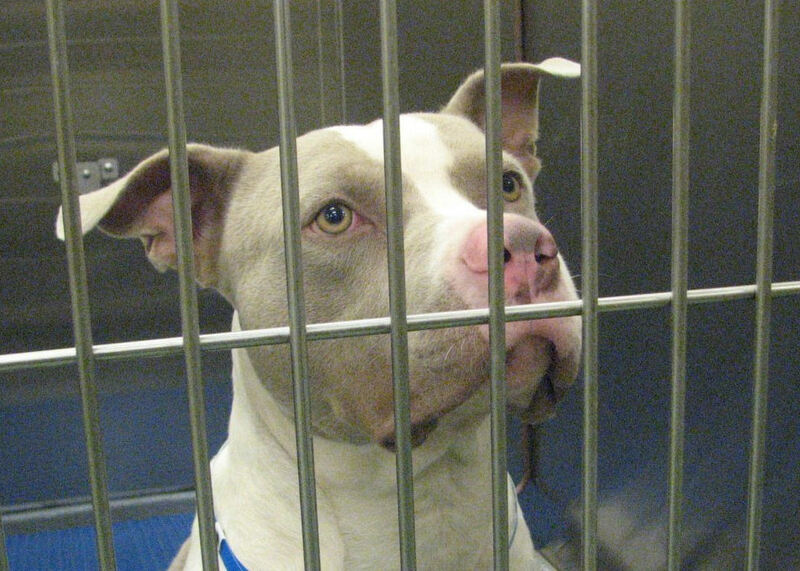 There are no notes indicating why the dog was not released to the first applicant or the rescuer, both pre-approved, after the holding period expired on October 1st. For whatever reason, the dog was forced to continue living in a cage at the pet killing facility. And people continued to meet him and fall in love. To the best of my knowledge, Dr. Coleman is not a behaviorist. There are no notes indicating a behaviorist ever saw this dog. There are no notes indicating this dog was ever walked and no behavioral notes beyond the one above. The dog who was “VERY FRIENDLY!” may have started going kennel crazy inside the pet killing facility, I don’t know. With two pre-approved safe places to go and several other applicants just waiting for MAS to complete the fence inspection, this dog could have been released long before this date. Meanwhile,the dog continued to be housed in an area visible to the public and people continued to meet and fall in love with him. Despite having 6 members of the public plus an approved rescuer who each offered to save this “VERY FRIENDLY!” dog, MAS killed him on October 26, 2013. MAS dog #259497 as pictured on the Memphis Pets Alive page on Facebook, October 22, 2013. Adoption applicant #1 was pre-approved. The rescuer was also pre-approved. Why didn’t MAS send this dog home with either one of these people as soon as the hold period expired? Applicant #2 waited for MAS to do a fence check for more than a week and finally adopted another pet. Another missed opportunity to save this dog’s life. Applicants #3, 4 and 5 each passed a background check but MAS could not be bothered to perform the fence checks for any of them. Three more opportunities wasted. Applicant #6 did not have either check performed by staff and MAS killed the dog two days after the applicant’s information was submitted. 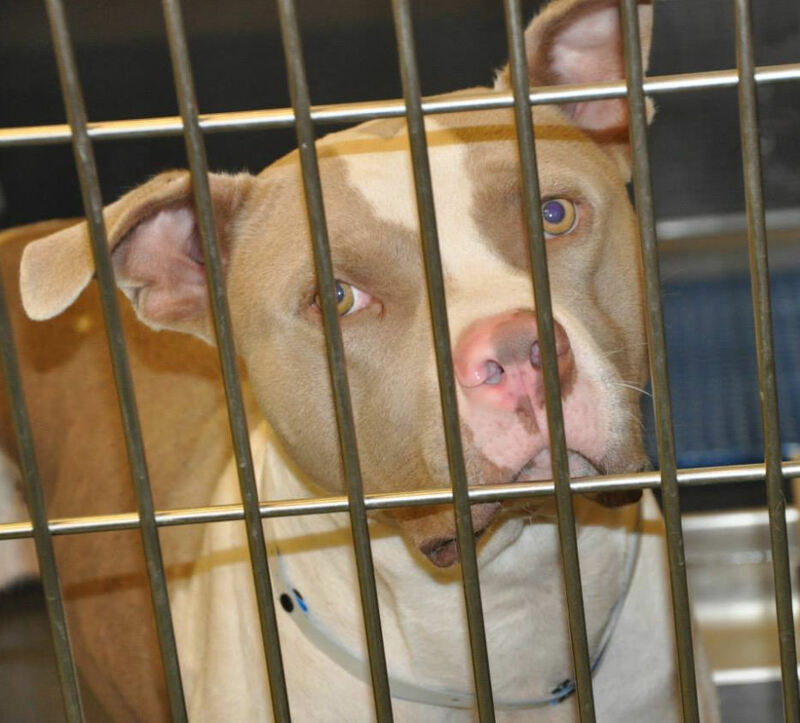 The Memphis pound requires Pitbull adopters to jump through special hoops in order to save pets from their kill room. But MAS can’t be bothered to perform the inspections they themselves require. Even when a pre-approved applicant and a pre-approved rescuer were willing to save this dog, MAS couldn’t be bothered to release him. Why? This pet had seven chances to get out of MAS alive and MAS dropped the ball seven times. And instead of finally doing right by the dog, they sent him to the kill room where he was probably tortured in the squeeze device on the wall before ultimately being dropped in a garbage bag. Seven people fell in love with this dog while one vet with a notorious track record made one negative behavioral note and that trumps everything? Nobody WANTS to kill animals? Seriously MAS, you people are creeping me the math out.